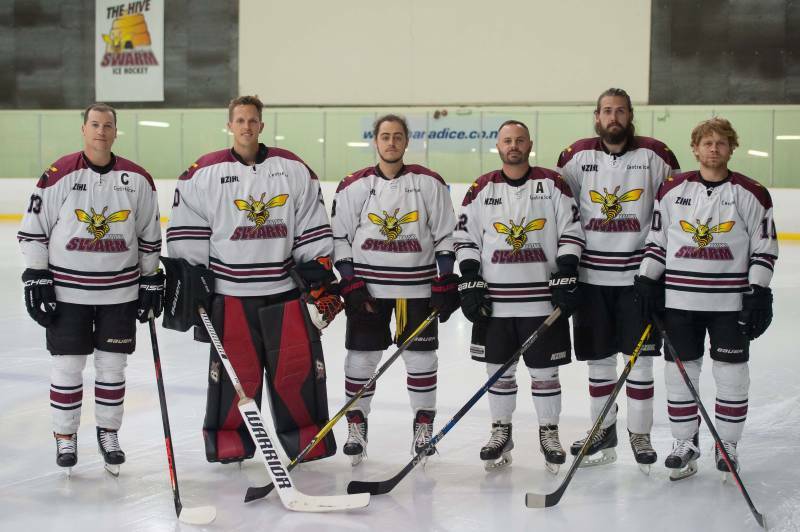 Our six Botany Swarm players who have been chosen to represent the 2019 New Zealand Ice Blacks – Andrew Hay, Rick Parry, Robin Vortanov, Jordan Challis, Stephen Mawson and Alex Polosov left for training camp in Vail, Colorado on Monday 8 April and will start their hunt for a medal in Mexico City on Sunday 21 April. The IIHF schedule can be found here and updates can be found on the New Zealand Ice Blacks Facebook page or on the Puck Yeah NZ Facebook page. GO THE ICE BLACKS! !